Growing older into the golden years is a challenge that will be faced by every family sooner or later. Retirement comes to us all and with it come challenges of how best to adapt. Naturally you and your parents want to enjoy every moment of the life you share together. You want to know that the people you love are happy and being taken care of. Then again age is no longer a measure of the ability to enjoy life. 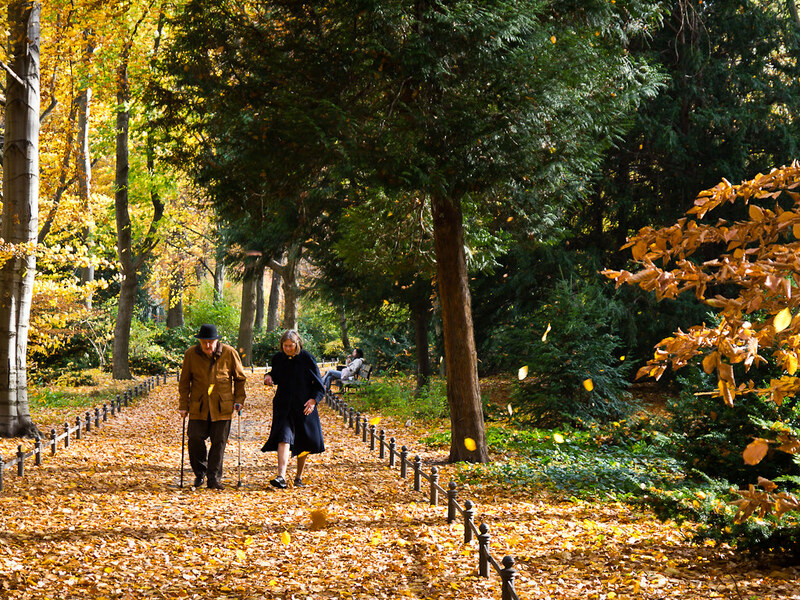 You may well have an aging parent who is ready to live and embrace life fully! Therefore, there is no one solution to the issues of accommodation, housing, and lifestyle. Sooner or later you will have to make choices. Why not consider some options? This has a lot to recommend it. But it will entirely depend on the-the level of independence your parents or in-laws want to maintain. In many cultures, there is no other way of living. We have become more used in the West to separating our living arrangements. Multi-generation living brings that back in but adds a very attractive option. It could be especially relevant if you have a parent who has experienced loss. The sale of your parent’s house could release funds that would allow you to buy or even build a much bigger property. You could convert a garage or build an extension. That could be self-contained with its own facilities. Your parent would be close by but also fully independent. It is an option well worth considering. Of course, your parent might not want to leave their home. After all, their friends may well be close by. And it could be a neighborhood that they enjoy living in. Familiarity counts for a lot when you are older. You also enjoy routine. Today it is possible that someone could stay in their home or apartment and be assisted to whatever degree they needed. This could work for your family especially if you lived further away. You would have peace of mind knowing that someone was helping Mom or Dad to live full and independent lives. There are some brilliant ways to be able to keep in touch these days via the TV. Senior In Home Care Agencies are making this process a practical option. These are becoming an affordable and doable option for retirees. There are many venues to consider. Villages and complexes have all manner of amenities. That means there is plenty to do and lots of ways of keeping occupied. Being social is easy, but you are totally independent. There is a great sense of peace and security with such a complex. On top of that, there are first-rate medical facilities, so you know that your parent is taken care of, no matter what the state of their health. You may well be in a position where a decision like this does not yet have to be considered. The truth is the day will come when you have to make a choice. How much better is it to be ready for that eventuality? It may well be that your parents have strong ideas of their own, but it surely will be better for everyone to be fully aware of the options.